It is not limited to the age, it needs to see that whether you have the young mind, whether you have the courage, whether you have dreams. To help you achieve the success, we developed the new poker scanner camera. Many people have the iPhone power case and iPhone power charger, and most of the can use it well. However, do you ever know that it can also be a poker scanner camera, to work with poker analyzer system and barcode marked cards? This amazing poker scanning camera has different signal frequencies. It means that it can work with different kinds of poker winner predictors, MDA poker analyzer, CVK poker scanner system, and AKK poker winner predictor. You just need to switch the signal frequencies, and then it can work well, to be a perfect poker scanning camera. For this poker scanner, it can meet all of your requirements. It can work as a short distance (8-40 cm) poker scanner and a long distance poker scanning camera ( 50-100 cm). No matter what scanning distance you need, it can always be the one you want. It has different signal frequencies, no matter old poker analyzer system, or new poker scanner system, all work perfectly. The using time of iPhone power case poker scanner camera is about 7-8 hours, even more. It can solve the common problem of other poker scanners, short battery life. It can work as a normal mobile poker bank, it can charge the real iPhone, and even you put it on the table, people will not doubt that it is the poker cheating device, poker scanner camera to read the barcode marked cards. 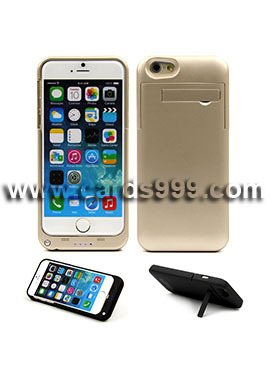 If you want make some change in poker, iPhone power case scanner camera is not a bad choice.